Galanta Cemetery, Skolská 24, Galanta, SLOVAKIA. 1035 burials total. 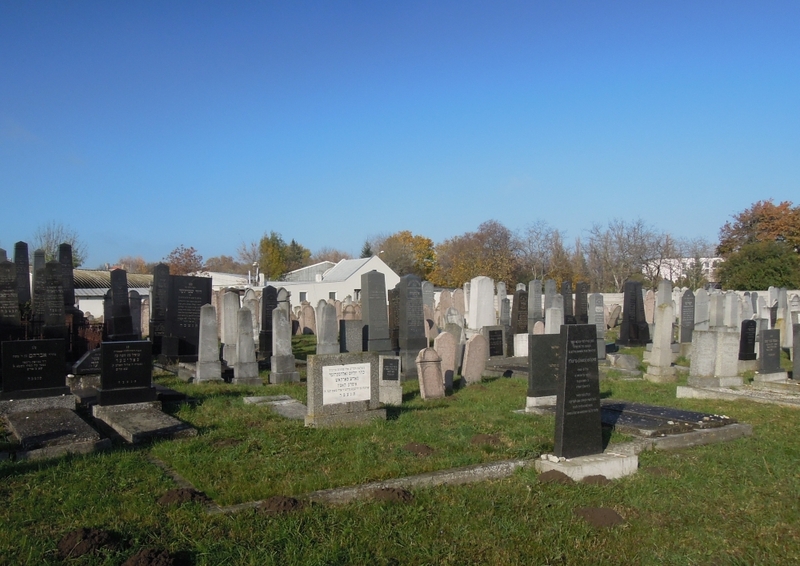 The cemetery is in a shape of a trapezoid - cca 84 x 56 x 98 x 61 m, with concrete fence and preserved Ciduk hadin. In this building is a table with names of victims of Holocaust from Galanta. 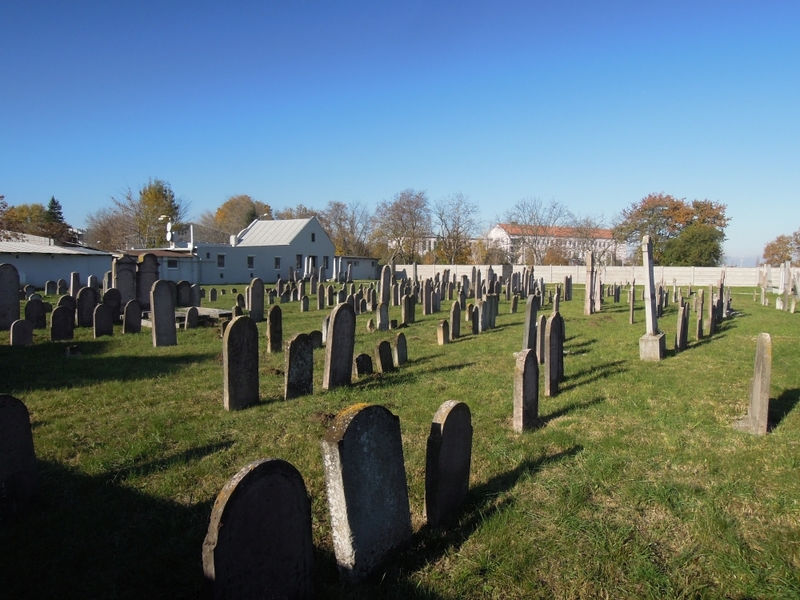 The oldest graves are from the end of 18th century. On the identification of tombstones were involved Madeleine Isenberg, Achab J. Haidler, Mattan Segev and Mordechai Weiss.